An urgent, pulsing alt-pop cry, Like Language’s “Like a Drug” is a dark anthem swelling with heartache and vulnerability. 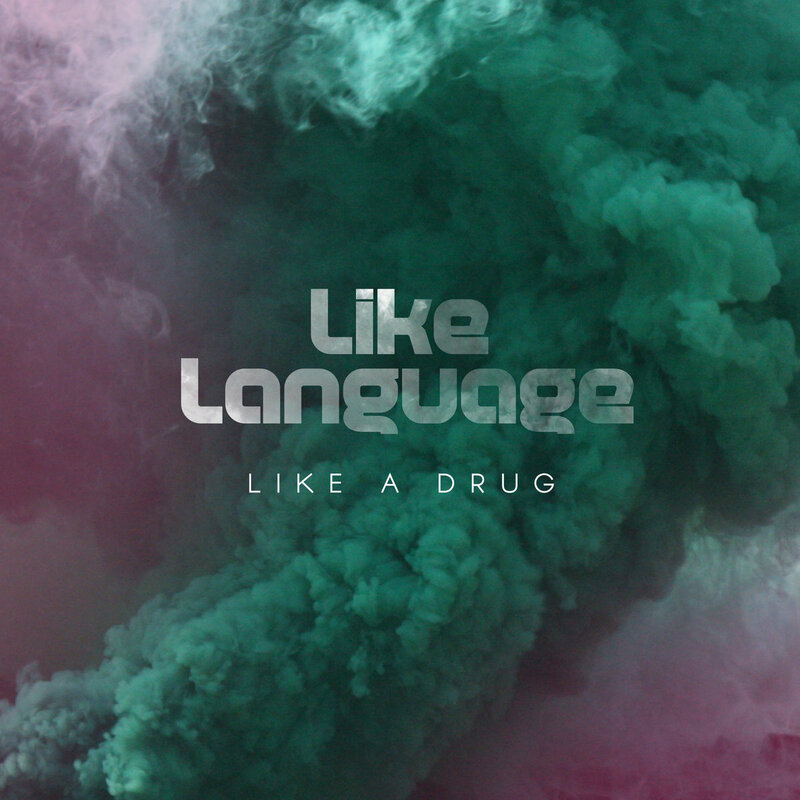 Atwood Magazine is proud to be premiering the music video for “Like a Drug,” the lead single off Like Language’s upcoming sophomore EP. 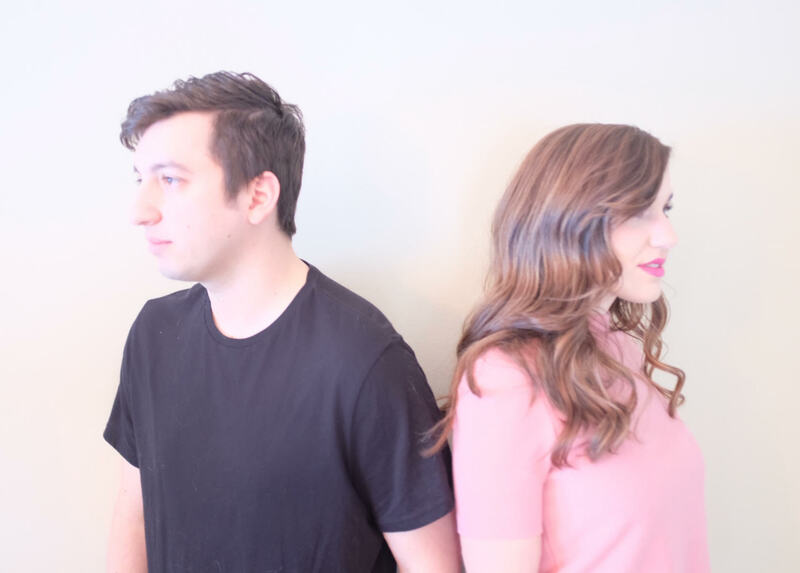 The Chicago alt-pop duo of Matthew Murray and Kristen Donnelly, Like Language emerged with a passionate urgency through their debut EP Keep You Here in October 2016, flexing bombastic vocal melodies over vibrant pianos, guitars, synths and strings. They retain the same strength and verve on their latest release, returning a year and change later with a dark anthem swelling with heartache and vulnerability. Speaking to Atwood Magazine, Like Language explain how “the song is about letting go, forgiveness and helplessness,” three notions that strongly come through in their lyrics, but also in the tension and release of their music. We feel the heavy strain on a relationship as one member succumbs to addiction, and the other tries as hard as possible to help. Sung from the latter person’s point of view, the pain on both sides becomes most apparent through the chorus’ resonant line, I love you like a drug. Person 1 is suffering from addiction, but Person 2 is also hurting – unable to help, but unable to cut ties; they’re stuck, in a twisted complex where they can neither win nor lose. All they can do is come along for the ride as the person they care about slowly fades from view. It’s a difficult, painful process with no easy solutions – though it’s clear everyone could use a little help, and perhaps some time apart. Too bad that’s not an option, when it comes to love. Stream Like Language’s “Like a Drug” video, exclusively on Atwood Magazine!